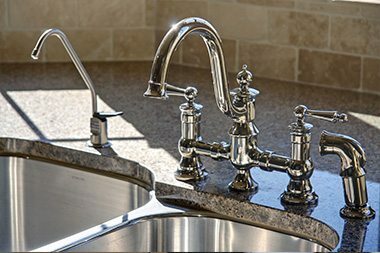 Whether you’re building a house or business from scratch, need a quick repair, or are looking to upgrade an existing structure, the plumbing experts at Capital City Mechanical have you covered. We have an experienced team with a broad range of skills, looking to guide whatever your project is in the best direction possible. Our plumbing division leaders Don Stanley and Jon Morbitzer have over 40+ years of combined service experience. 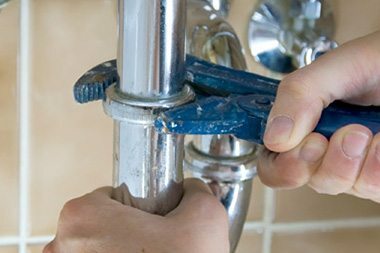 All of our plumbers go through a long 4 year apprenticeship program to ensure they are educated enough in their field to do the job to the best of their ability. 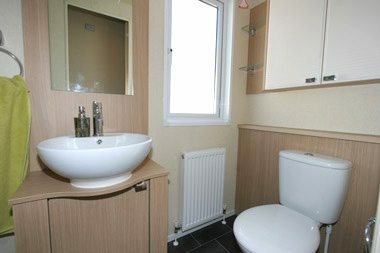 We equip all of our plumbing team with the latest and greatest tools in the industry allowing them to their job in a timely and correct manner on whatever your project is.